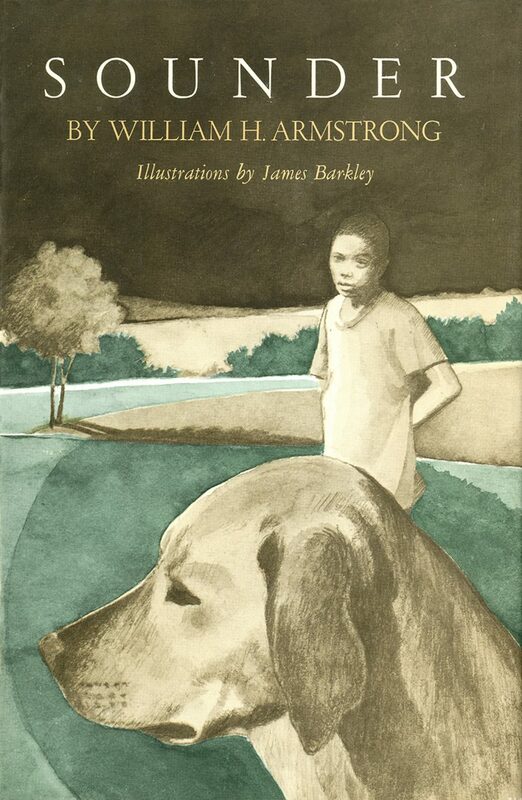 The beloved tale of a boy and his loyal, clever, “big yeller” dog. 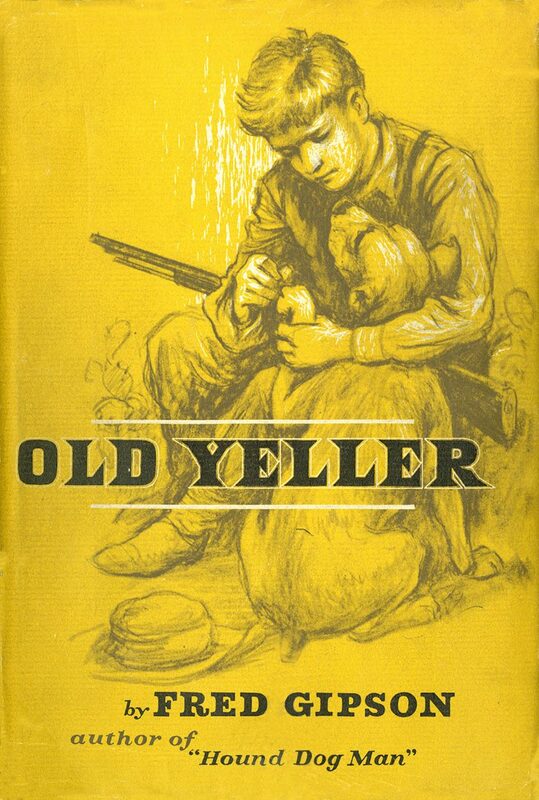 With Old Yeller, Fred Gipson secured his place as one of the finest novelists in America. 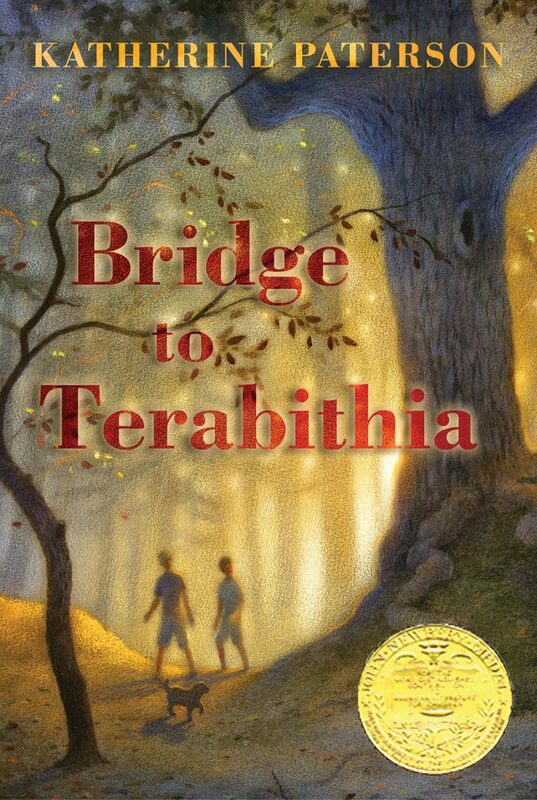 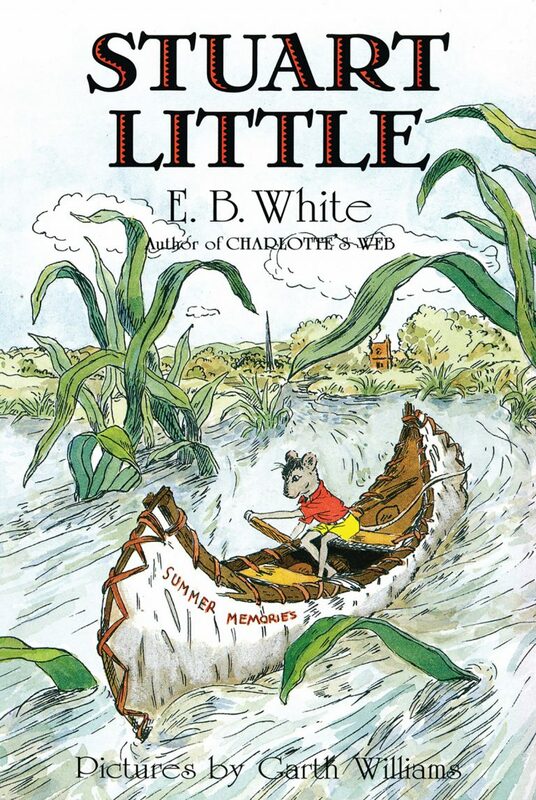 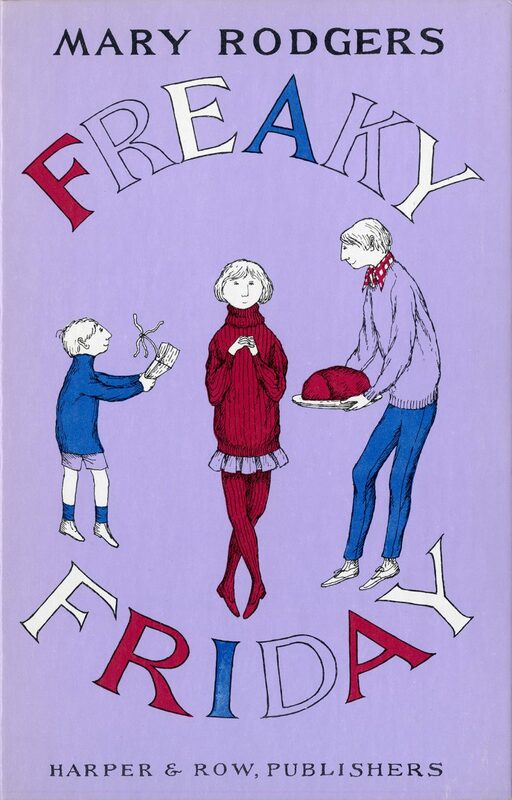 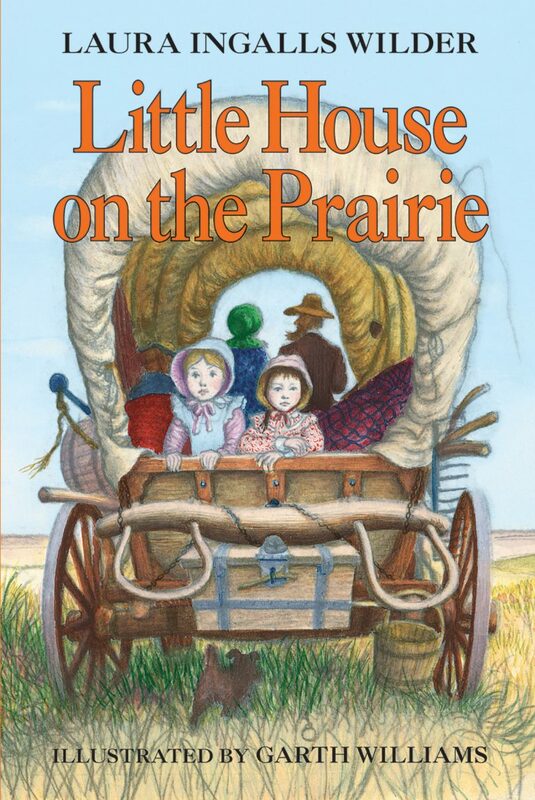 This book was published to instant acclaim and has become one of the most beloved children’s classics ever written.